21,00 € прибл. 1.511,69 руб. 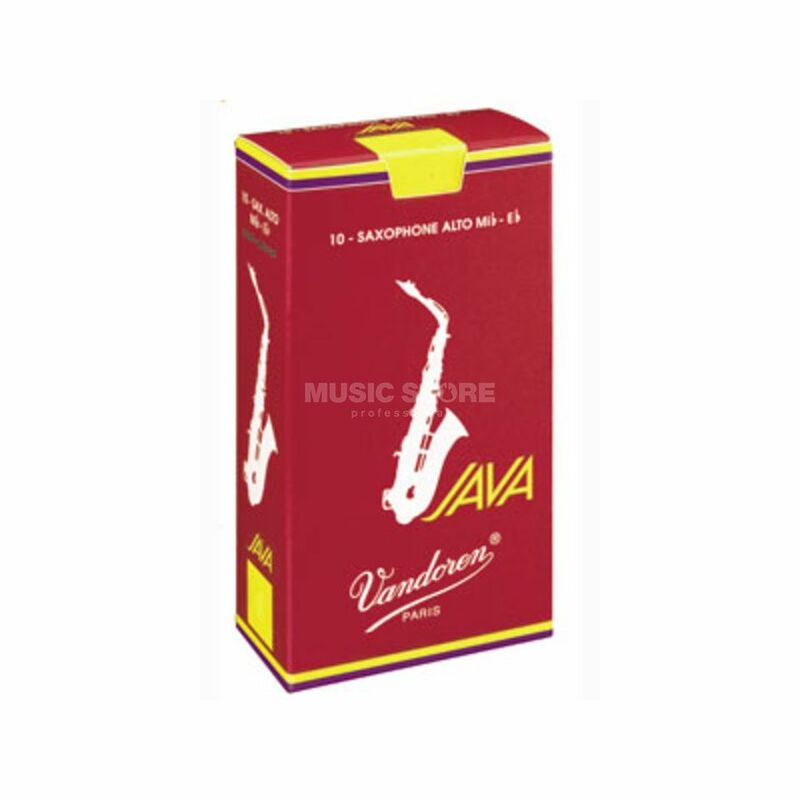 The VANDOREN Java Flied Red Alto Saxophone Reed is more flexible than the classic Java-Series and has a centered sound. Because of the "filed" cut the sound is rich and the attack point is very precise.